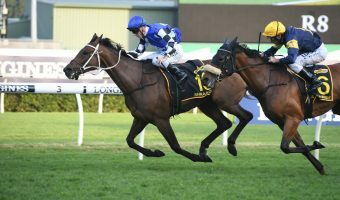 Godolphin’s super filly Alizee made it back-to-back wins for the three-year-olds in the Queen Of The Turf Stakes 2018 results producing an explosive late finish to beat home the older mares in the Royal Randwick classic. 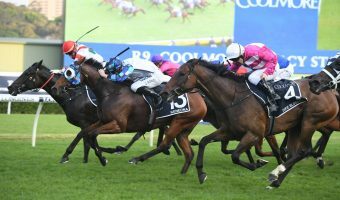 Alizee was too good for the older mares late to win the 2018 Queen Of The Turf Stakes over the Randwick mile. Photo: Steve Hart. 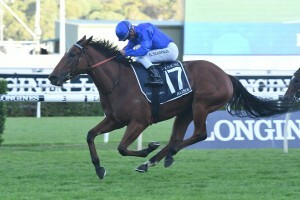 Prepared by James Cummings, the well-bred daughter of Sepoy out of Essaouira and half-sister to 2016 Golden Rose winner Astern proved her ability returning to the Randwick mile in the Group 1 $1 million Coolmore Legacy Stakes (1600m) – known as the Queen Of The Turf Stakes. 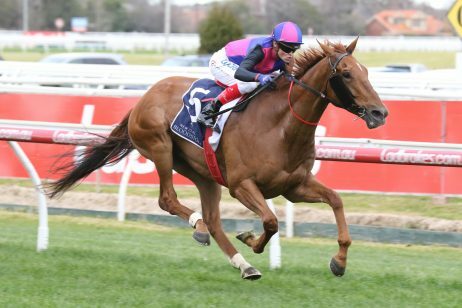 “She’s the best three-year-old in the country,” Cummings said post-win. 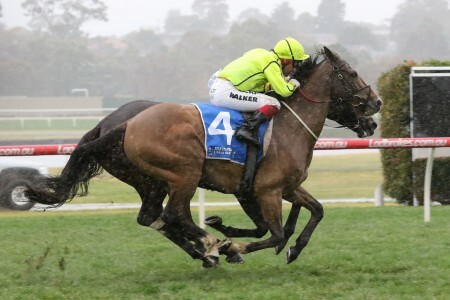 “She’s just waited to get back to Randwick to a track that suits her. 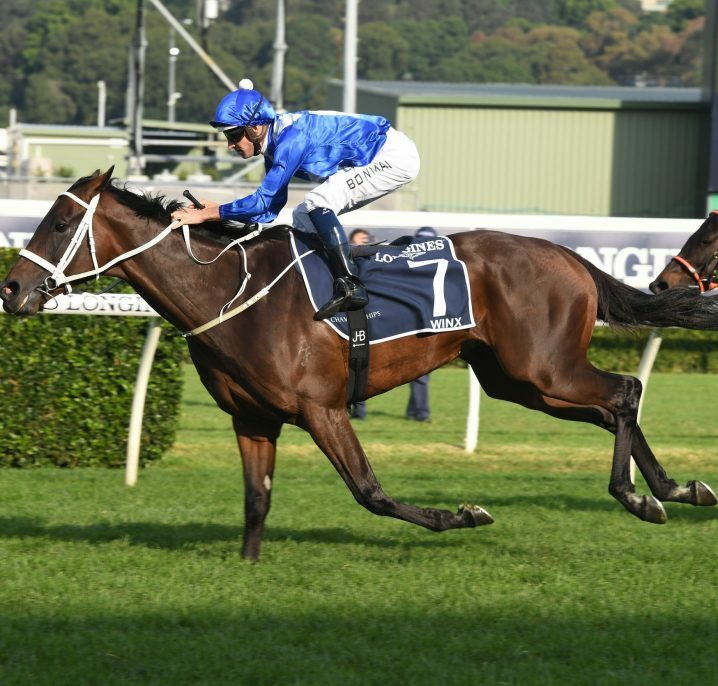 Winner at the track and distance in the Group 1 Flight Stakes (1600m) against her own age last spring, Astern was brilliant first-up winner at Randwick in this February’s Group 2 Light Fingers Stakes (1200m). 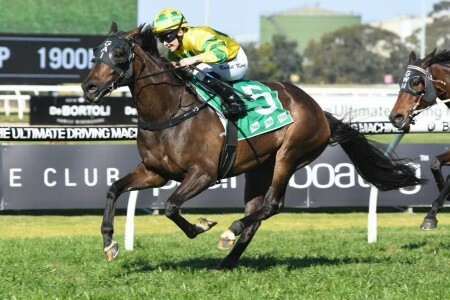 She has been unplaced in her three subsequent runs including failing to see out the distance when fourth to Hiyaam in the Group 1 Vinery Stud Stakes (2000m) at Rosehill on March 31. 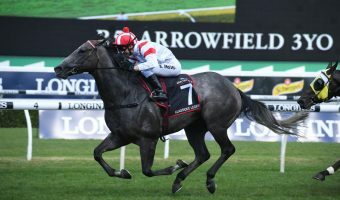 That form was franked with the winner Hiyaam running second to the runner-up Unforgotten in the Group 1 Australian Oaks (2400m) earlier on Day 2 of ‘The Championships’. 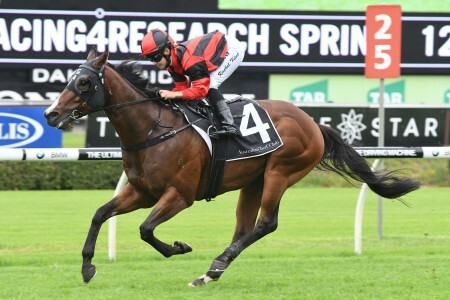 Proving the strong lines out of that race again, Alizee relished the drop back to 1600m in the Queen Of The Turf Stakes and was given a gun ride by jockey Glyn Schofield. 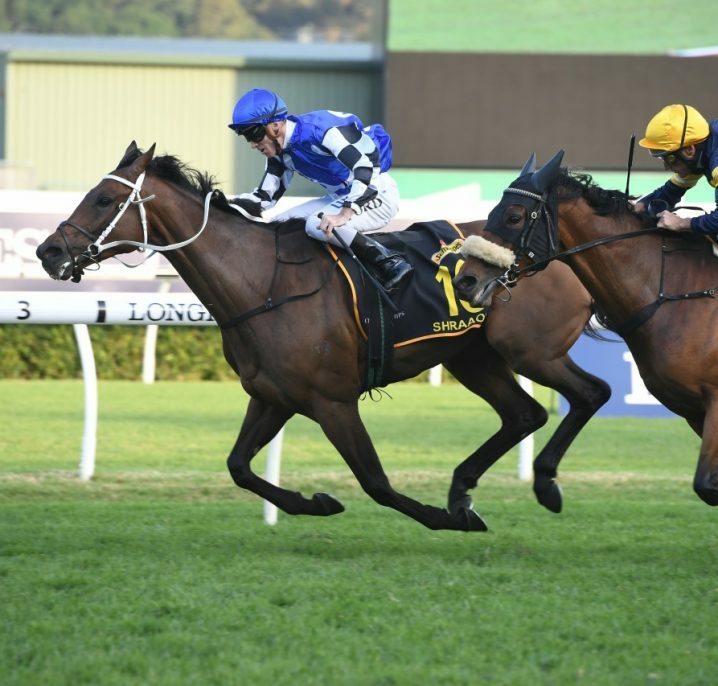 “She’s a special girl,” Schofield told Racing NSW post-win. 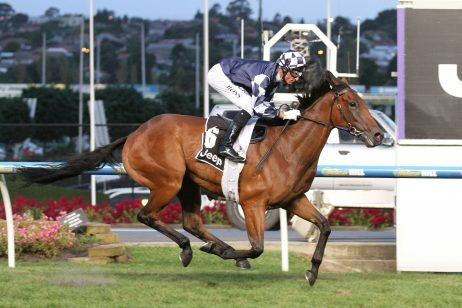 “In the spring she was really dominant as a three-year-old against her own age. To do this now, fantastic. 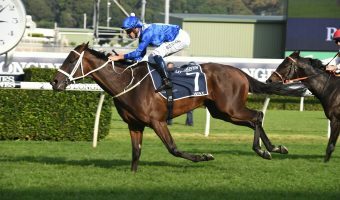 James [Cummings] had this race in mind for a long time and all credit to him and the Godolphin team, they’ve presented her in great order today. 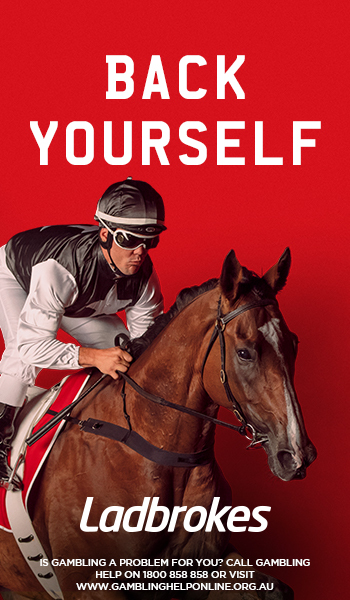 “I wanted to be a little bit closer, but I assessed after 100m after the start and they were pretty well stacked inside me, so I had to come back to get a spot a little closer to the fence. 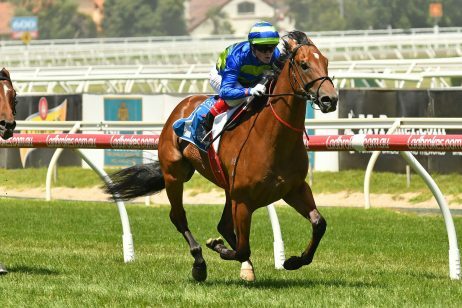 Schofield had Alizee position well back off the strong speed set by co-favourite Spanish Reef chasing her fourth win this time in who rolled to the front from the wide barrier. 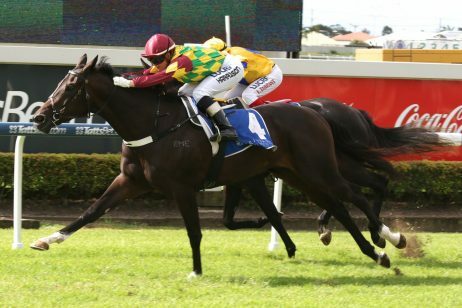 Alizee was third last and trying to improve at the 600m, Schofield riding the filly conservatively. 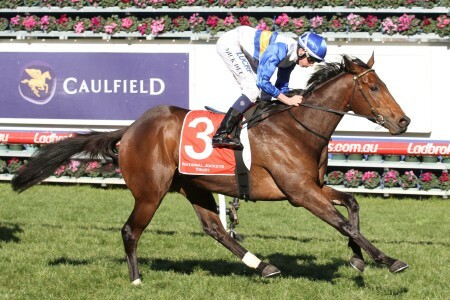 Into the straight Spanish Reef came off the fence as Silent Sedition also looked to be running on. 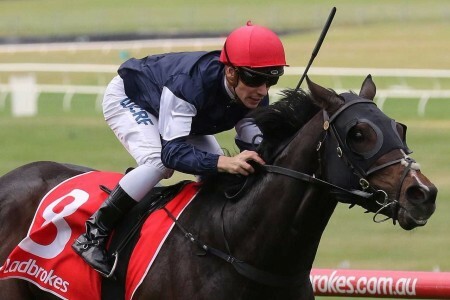 After a lovely run in fourth the rails throughout, the Gai Waterhouse & Adrian Bott-trained last start Emancipation Stakes winner Prompt Response ($12) put herself in the mix and hit the front 150m out from the line. 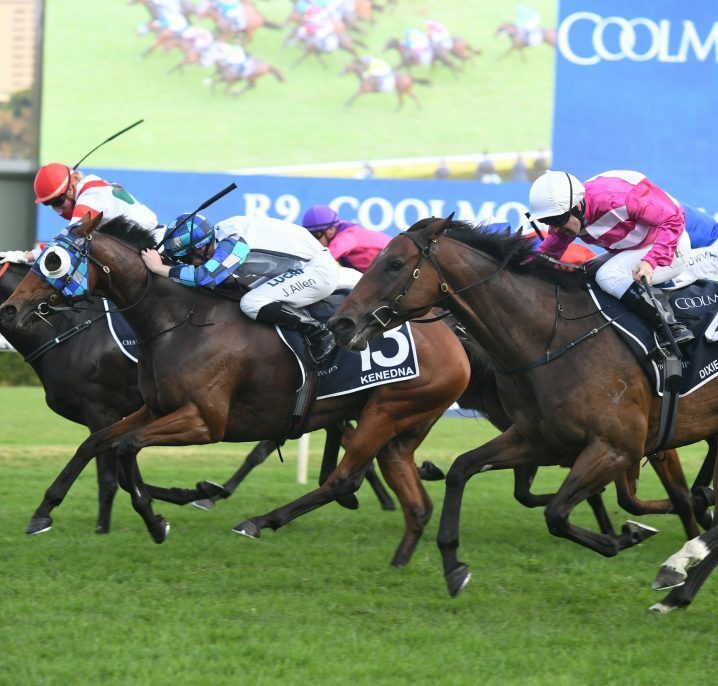 Coming hard and fast down the outside though, Alizee ($8.50) was too good once she got out and displayed her electrifying turn of foot to run past and finish ahead of Prompt Response while a luckless Heavens Above ($15) ran third just ahead of Chris Waller’s defending champion Foxplay ($15) in fourth. 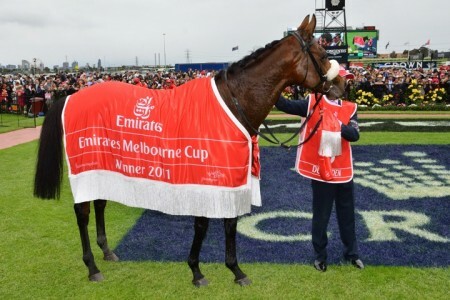 “She just motored to the line,” Cummings said of the Queen Of The Turf Stakes winner Alizee. 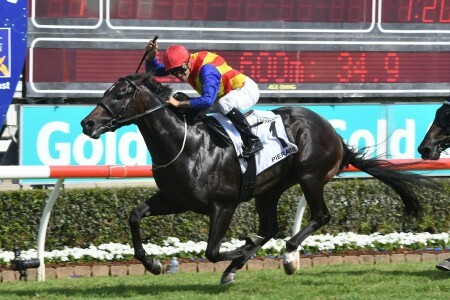 “It’s exciting to train horses as good as these. 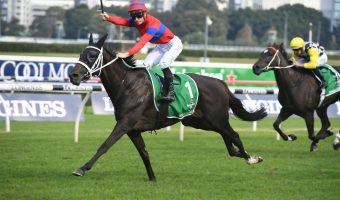 To back Alizee next race at the right racing odds online head to Ladbrokes.com.au.